GOES-L launches from Cape Canaveral. 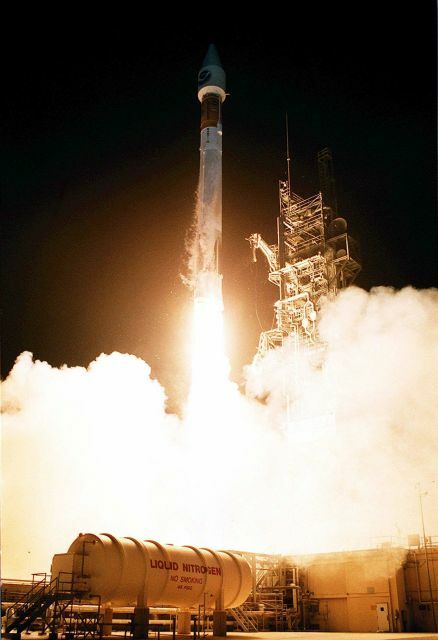 The launch vehicle is an Atlas II/ Centaur rocket. Once achieving orbit the satellite was designated GOES-11.